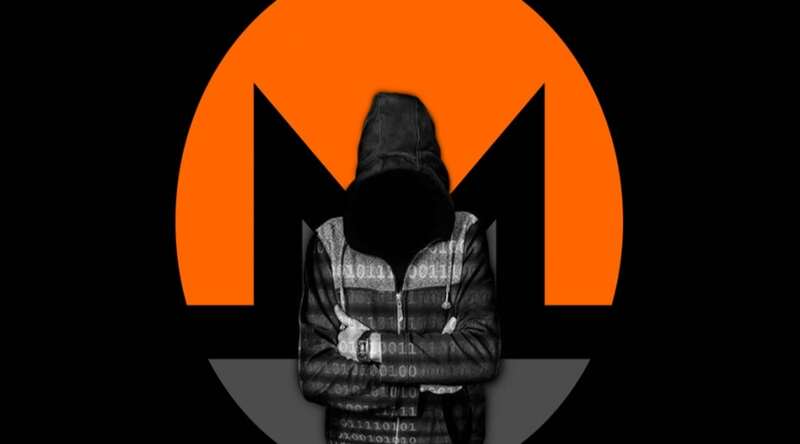 Unfortunately, bad news hits Monero (XMR) as it was attacked by hackers during the past few days. BCFocus just reported that there’s a vulnerability present in Monero which made it possible for hackers to loot XMR from crypto exchanges. This time, it seems that more than 200,000 routers have been hacked using a malware in Brazil to secretly mine XMR. The online hackers seem to have targeted only a specific brand of routers – Micro Tik. Simon Kenin a researcher from TrustWave was the one who discovered the attack and first reported details about it. “Let me emphasize how bad this attack is, there are hundreds of thousands of these devices around the globe, in use by ISPs and different organizations and businesses, each device serves at least tens if not hundreds of users daily,” he began to explain. The malware does not hack wallets and doesn’t steal from crypto dealers but instead, it affects the computing power of a certain system and it also extracts a lot of electricity. It secretly mines Monero from a system and the users don’t have a clue about what’s happening or that something is happening. The malware ran the coinhive script that’s usually used for mining XMR in the background while users kept working on the system. Forbes also reported that a small microchip that’s used within the routers that have been affected basically helped the hackers in their process of mining Monero.